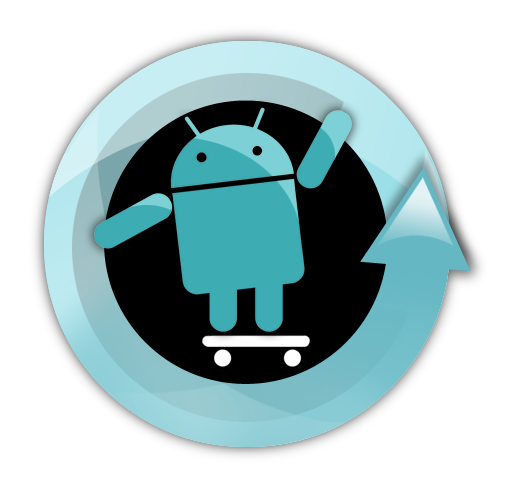 It took the CyanogenMod team a few days, but the very first CM 6.1 ROM is now available for download. It will work on both the Desire Z and the G2 due to the similarities between the 2 phones. Keep in mind, this is the first nightly build and not a final version in any way - it's not even a release candidate; therefore, bugs should be expected. However, if you like to live on the edge, go ahead, flash this release, and let us know how it performs. Note: You need to compile the Google apps (gapps) package yourself, as the CM team hasn't done this yet. Instructions, along with the gapps download link that @ciwrl gave, are below, so it shouldn't be too hard.